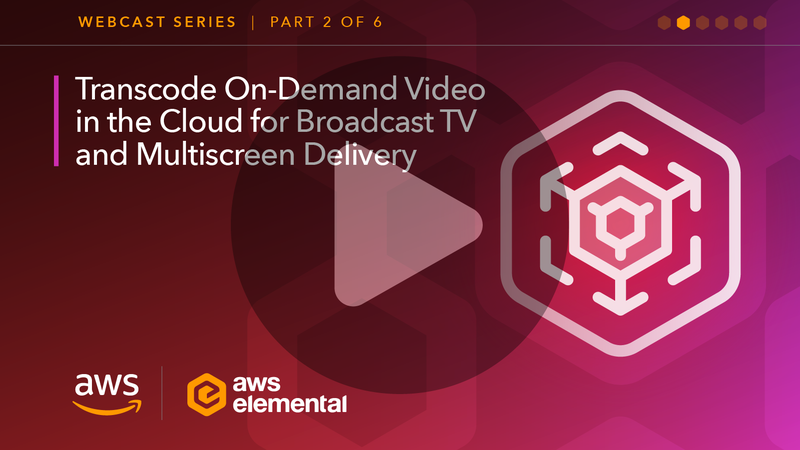 Refer to the Getting Started Guide section of our User Guide for step-by-step instructions and within minutes, you will be ready to deploy and use AWS Elemental MediaConvert. Describes the components and features that AWS Elemental MediaConvert provides and how to use them. Describes basic operations of AWS Elemental MediaConvert. Provides schema structure for job settings and detailed descriptions of encoding settings. Includes sample job requests.